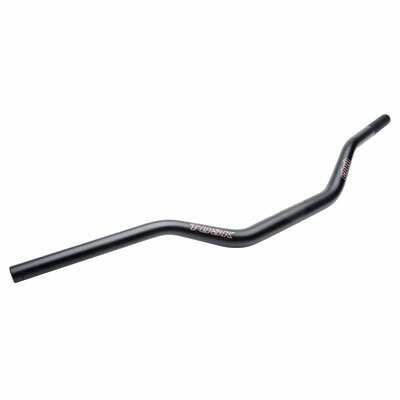 Oversized 1-1/8" handlebar is extremely strong and lighter than standard bars. Made from 7075 T-6 aluminum with a shot-peened anodized corrosion resistant finish. Features chemically applied graphics that won't peel off.